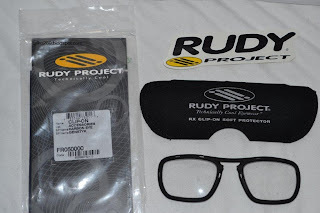 RudyProject ErgoIV Nose Pad for Genetyk or KarbonEye model..
RudyProject ErgoIV Nose Pad for Revenge or Ability model..
RudyProject Nose Pad for Hypermask or Hypermask Performance..
RudyProject Nose Pad for Sporkmask or Sportmask Performance..
for Syluro or Horus model..
To keep your Rudys afloat if they fall into the water. 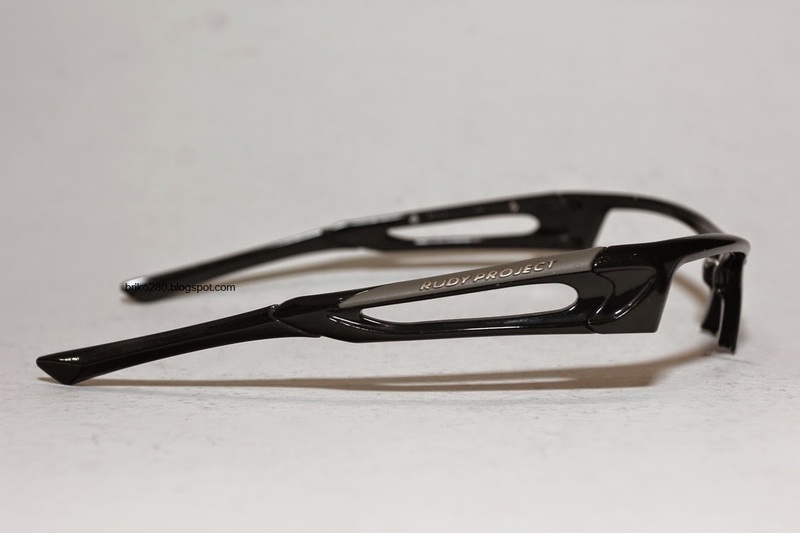 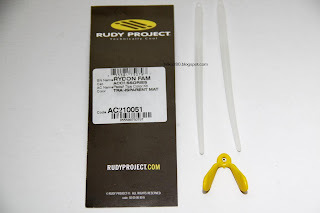 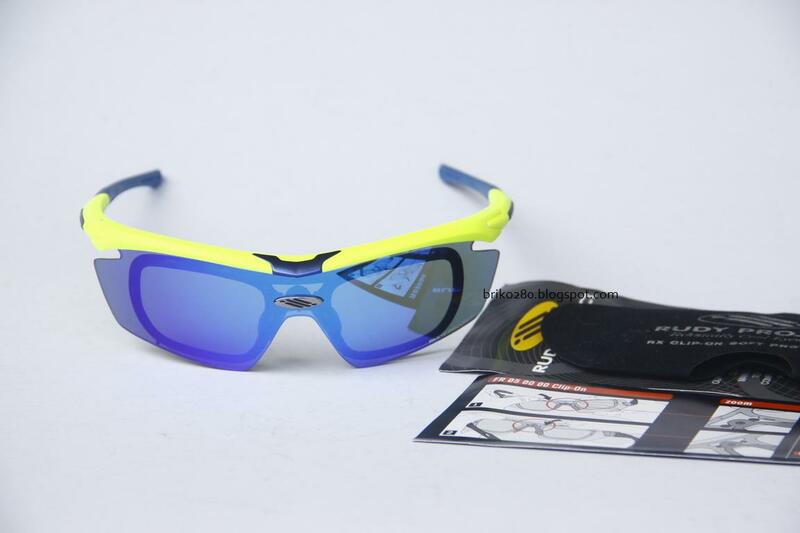 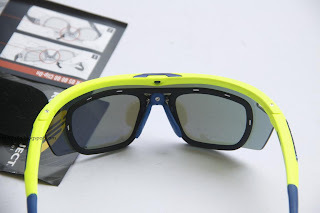 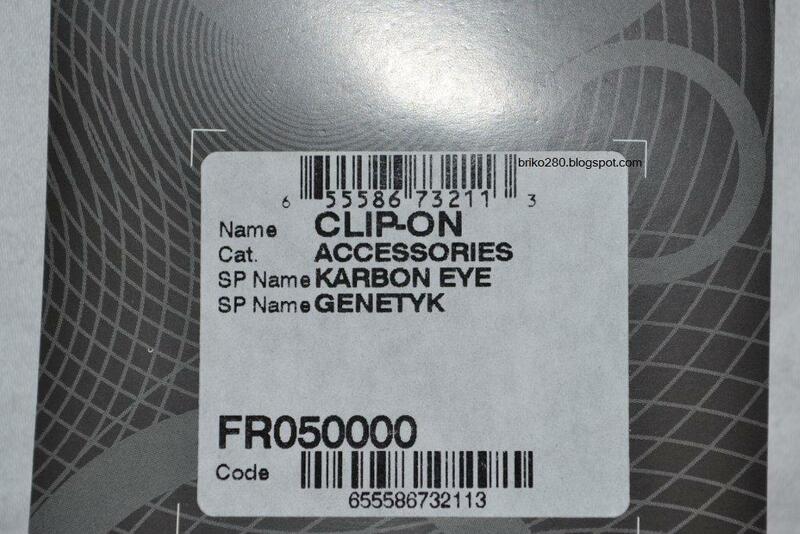 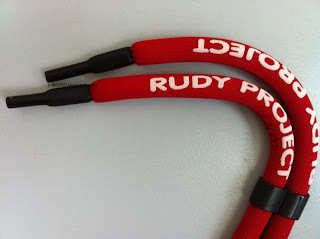 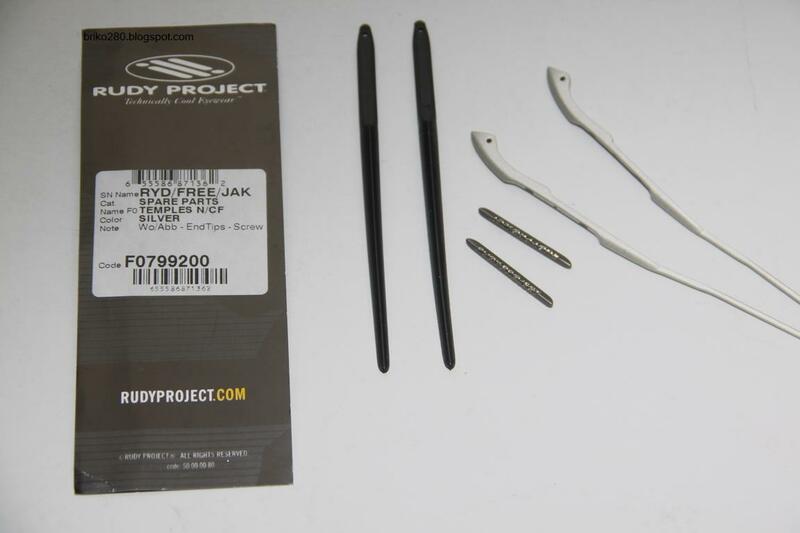 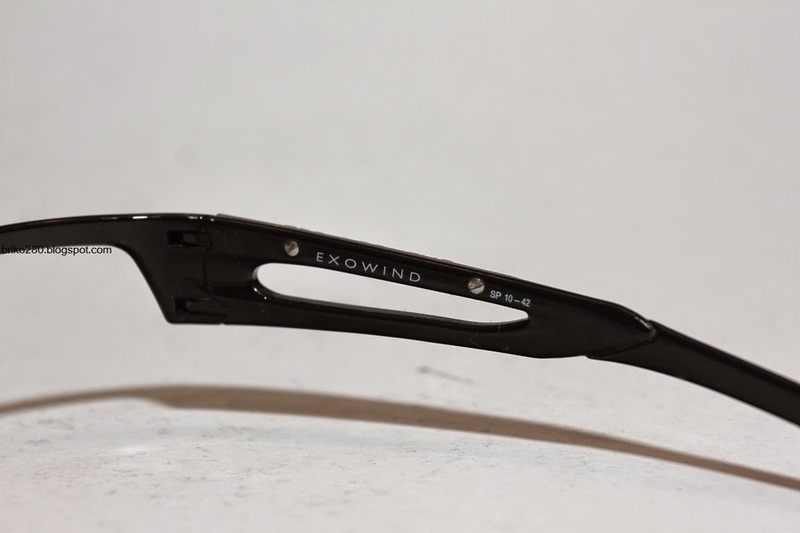 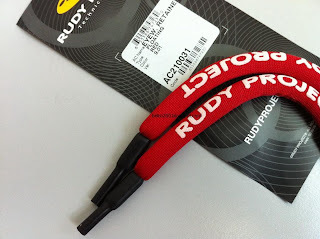 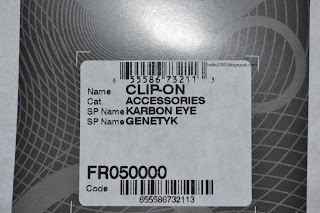 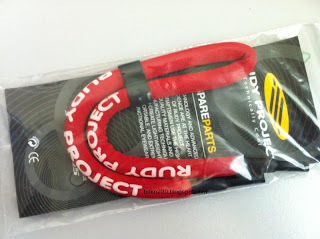 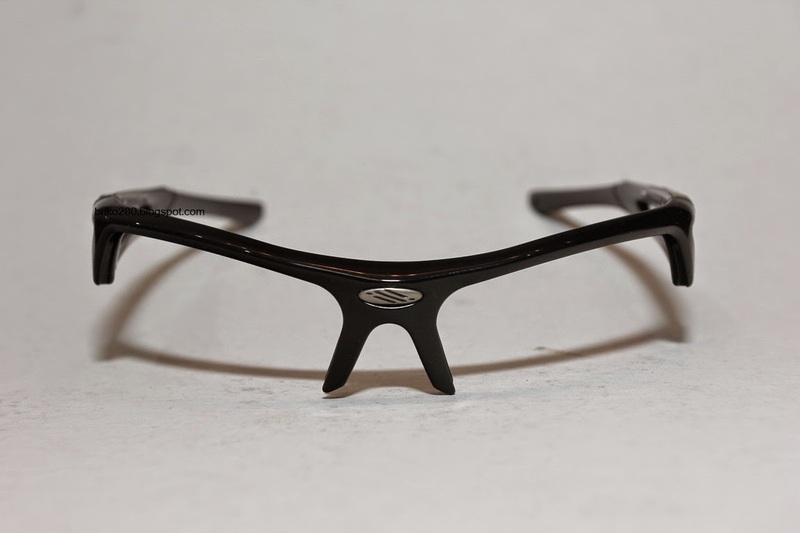 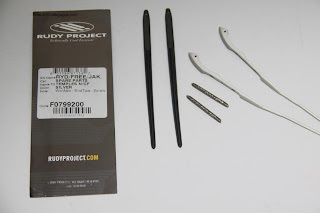 Rudy Project Performance Optical Insert FR05 00 00. 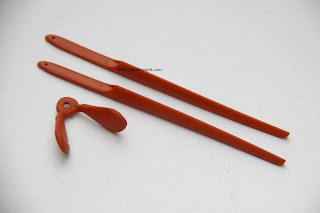 Specially for Genetyk and KarbonEye model..